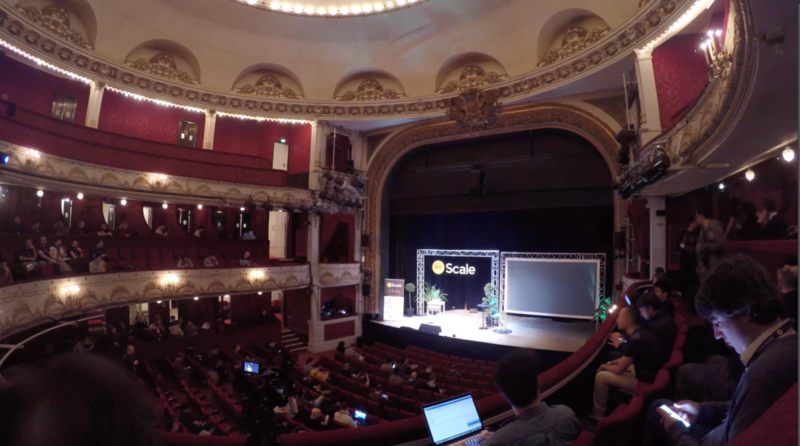 dotScale is one of these special events I always enjoy attending. 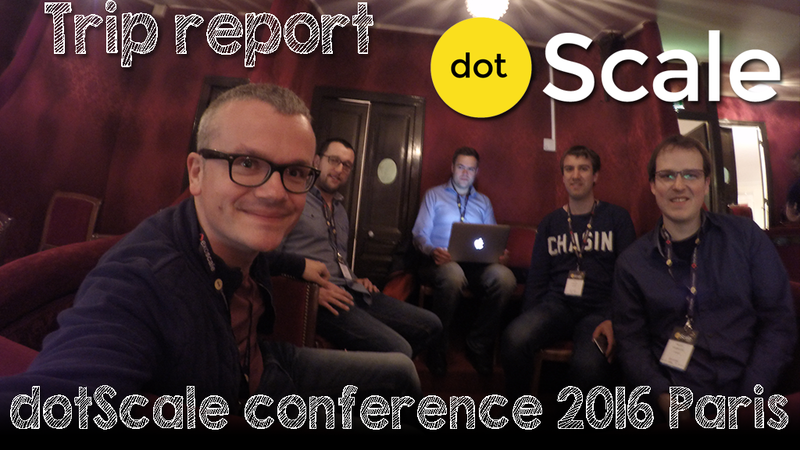 The dotScale conference is a tech event that focusses on the scalability of web applications and Cloud platforms. I already attended the event in 2014 and 2015 and this time around, I manage to convince some more colleagues to join me. And I had to do the same thing on the way back. The video focuses more on the travel than anything else. Which makes sense, because it was only a short stay in Paris. 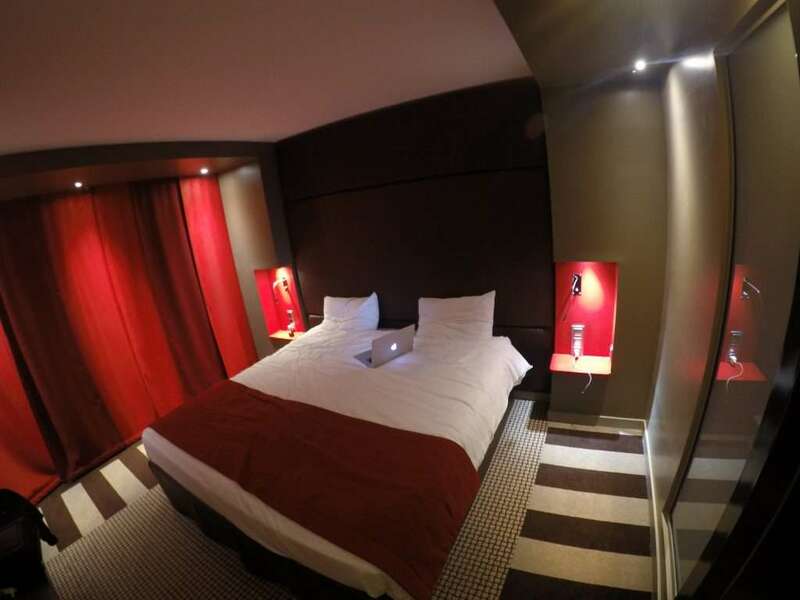 The hotel market in Paris is tricky: either you pay a ridiculous amount of money, or you get a less than average place to stay. The conference itself is great and very well organized. They manage to find a perfect mix between technically relevant content and inspiring stories. That’s a tough act, because a lot of events just get caught up in typical sales pitches by vendors. I really have to congratulate Sylvain Zimmer and his team. I run conferences myself, so I know how difficult it is. The event is hosted in Théatre de Paris in the Montmartre area of Paris. It’s a typical old-school style theater that is just an awesome setting for such an event. The venue has a bunch of “sky boxes” which are very cosy and private. We just went for those all the way. There’s also an expo hall with a bunch of sponsor booths. Unfortunately I didn’t visit them this year because the area was way too crowed. I also have to admit that I didn’t enjoy the talks that much. Very academic, not really practical. Last year’s lineup was spectacular. Unfortunately, the 2016 lineup was … not so good. That won’t stop me from attending the 2017 edition.